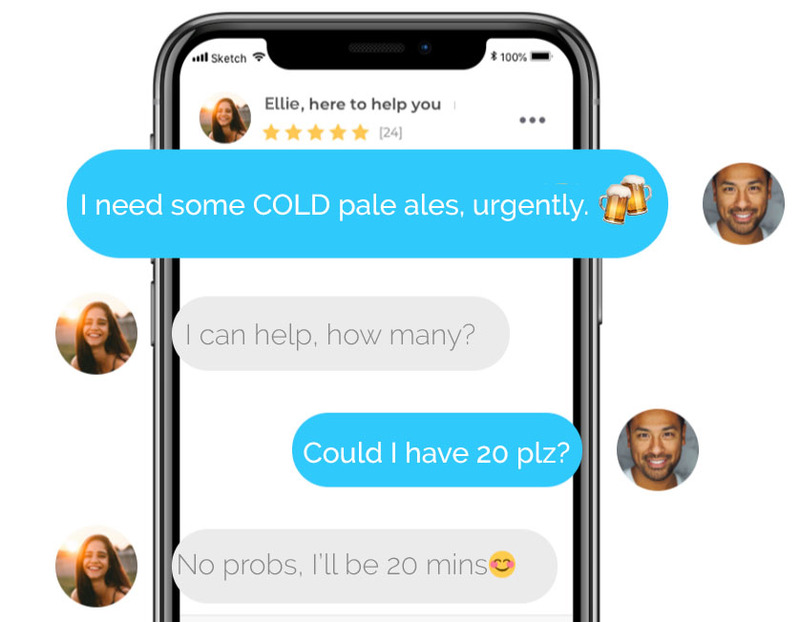 Get chilled ale delivered in minutes from just £2.50. No Minimum Order. Need beer delivered to your home? Or maybe some beer to your office. With Pinga you can get any type of alcohol delivered within minutes. You can ask for (almost anything) and a trusted Pinga Partner will help you out in minutes. Having an after party and run out of beer, can someone bring us a crate please, thanks!